If you have been living in a cave, you haven’t noticed that many major brands are starting to branch out into podcasting in a big way. Podcasts are a natural medium for branding, and their narrative style is appealing to many brands that are interested in driving higher social engagement with consumers. In terms of content strategies, branded podcasts run the gamut from the subtle to the saturated, with every conceivable variety in between. So here’s a 30,000-foot overview of how it’s happening in the marketplace. This is the low-key soft pitch approach. It relies on connections with intelligent, innovative content designed to appeal to an audience and create a brand connection with the listener. The Message podcast, sponsored by General Electric, is the prime example of the subtle approach of alignment branding, associating GE with The Message. This groundbreaking podcast series, developed a couple years ago, was a major hit with listeners and is still considered a high water mark for podcasts and brand integration, in general. Most importantly, they targeted the right audience with a unique message, using podcasting as a platform, to garner significant audience engagement & brand awareness. And they had pros, at Panoply, guiding them. Looking for a branded content play, look no further than Panoply to help. A more direct approach to content marketing, internet powerhouse eBay ran the Open for Business podcast via Gimlet Media. 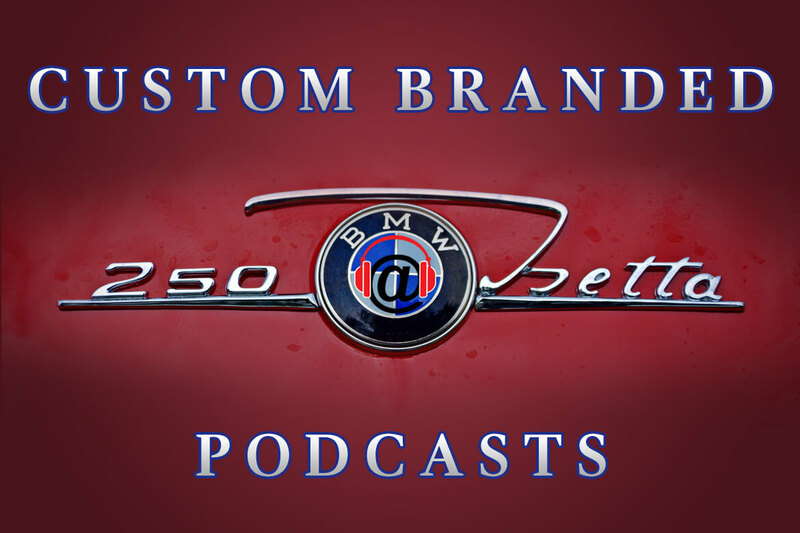 The sponsor’s name and company is directly mentioned throughout the podcast, and often includes a feature or spotlight on an eBay associated business. This podcast also marks the launch of Gimlet Media’s in-house creative agency, Gimlet Creative. Named one of the world’s 10 most innovative media companies by Fast Company, Gimlet was founded by veterans of This American Life and NPR . (You can listen to the story of Gimlet’s entrepreneurial beginnings in its own podcast, StartUp.) Gimlet Creative is all about working with brands to tell great stories, and reach audiences on a deeper level. The content of the show focuses on entrepreneurship, and eBay was the shot caller on production throughout its run, allowing Gimlet Media to refine it using their journalistic style, which has become a hallmark of their expertise in podcasting. When branding via ‘sponsor produced’ podcasts, everything is produced and distributed via the primary sponsor…completely in-house. These podcasts also give full attention to the sponsor’s primary business objectives and are produced to drive interest in specific products and to educate the public. Many businesses are turning towards creating their own podcasts, featuring their own content…and working with networks to push out these individually produced podcasts. A podcast provides another touch-point, of which can be effectively promoted via social platforms and the companies websites & newsletters. As most smart podcast marketers know, this technique is the purest form of native advertising, branding that’s organically embedded in the fabric of the show. 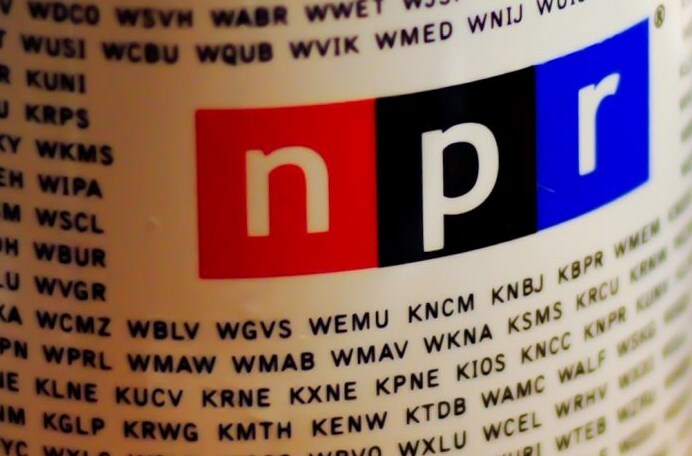 Often voiced by the hosts of each podcast, this form of native advertising has proven to be extremely effective in driving engagement, particularly for national direct response campaigns and e-commerce clients. Companies already successfully on the podcast advertising bandwagon, like Blue Apron, Squarespace and Mailchimp have discovered this early. 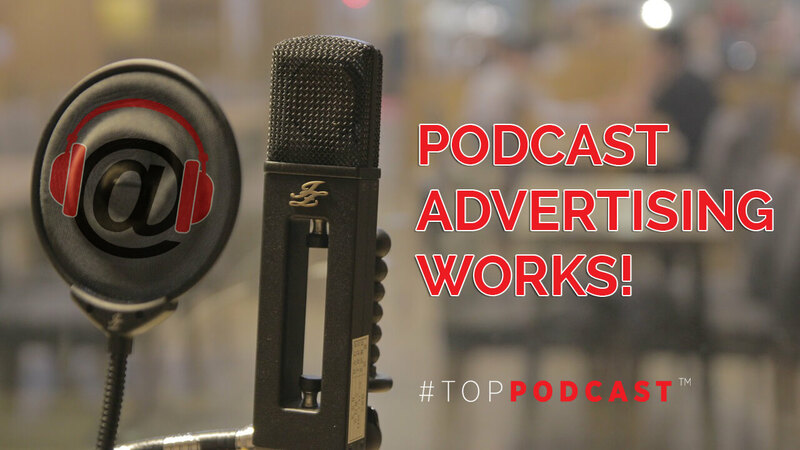 These brands allow podcast hosts to take advantage of their products and create personalized, quirky ads that fit their individual podcasts. This form of ‘lean-in’ advertising has become a powerful direct response marketing tools for those that have discovered the medium…and they continue to expand their ad buys within the platform. As stated above, all other mediums are slowly recognizing that podcast advertising offers the purest form of sponsored native content in the marketplace…of which other platforms would die for! It’s time for other brands to follow! Have questions? We can help put you in touch with the right industry leaders that can help take your business to the next level! 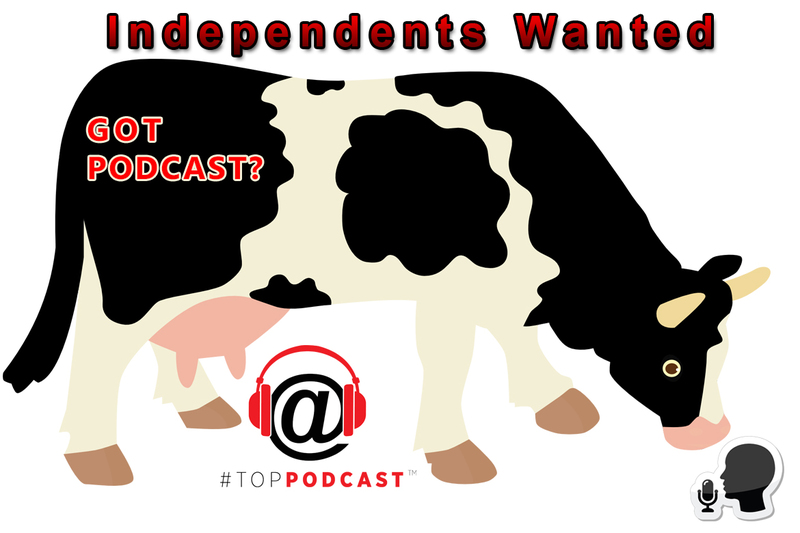 Don’t hesitate to reach out to us within our Podcast Business Center!